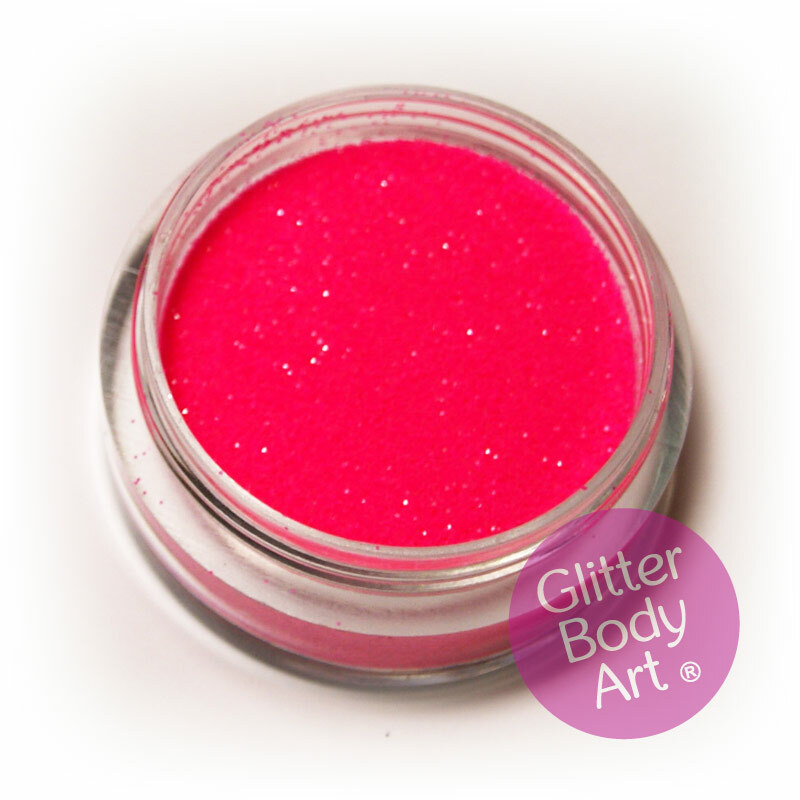 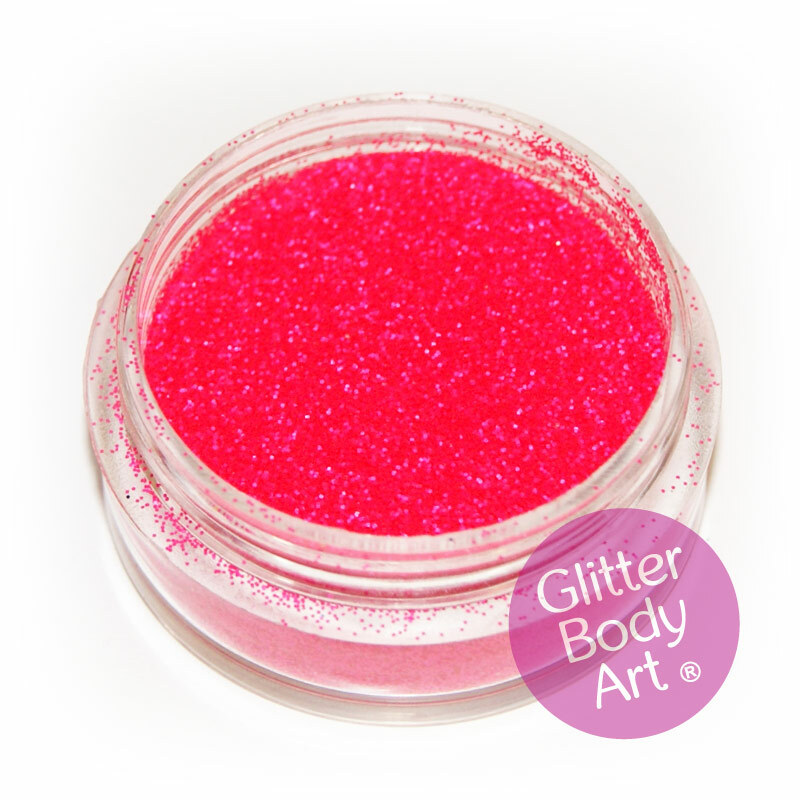 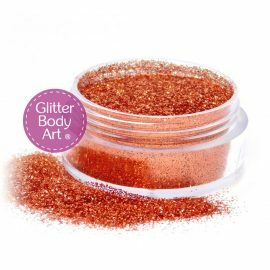 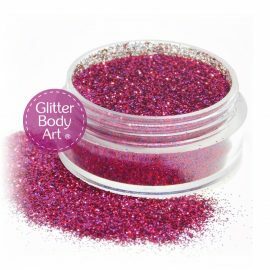 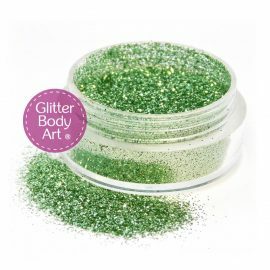 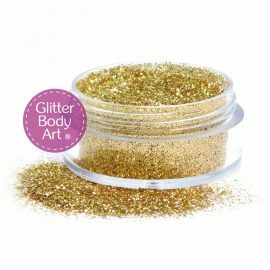 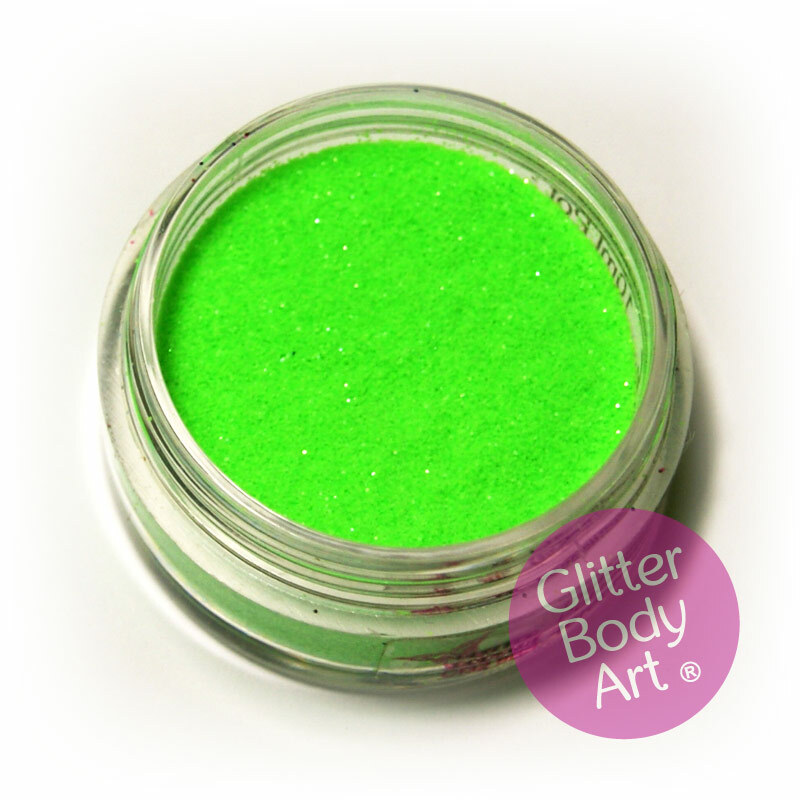 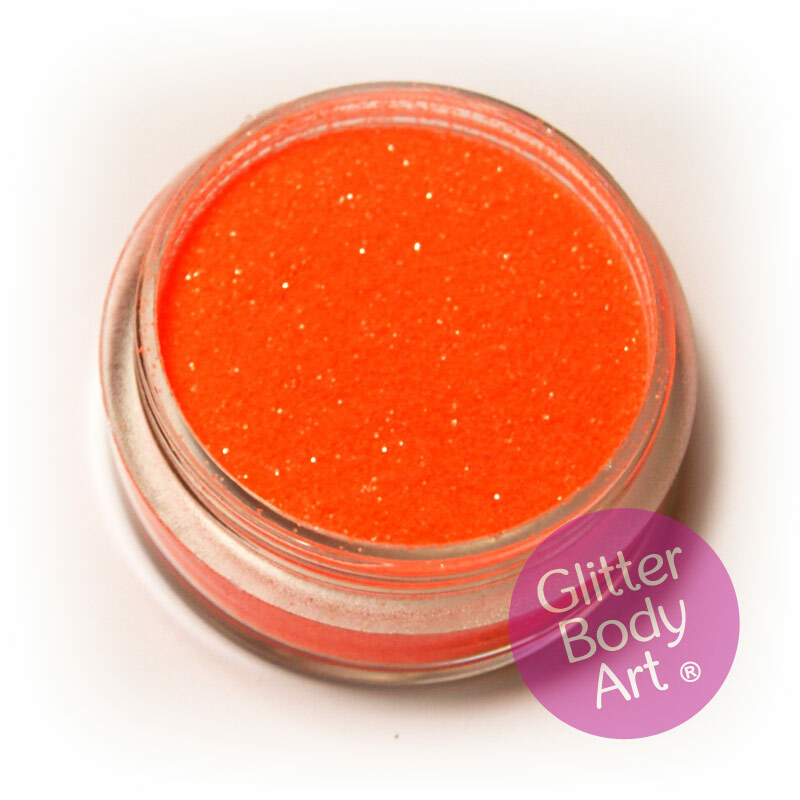 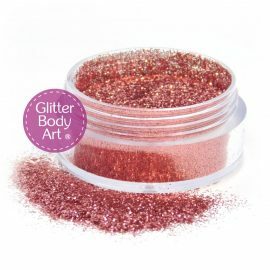 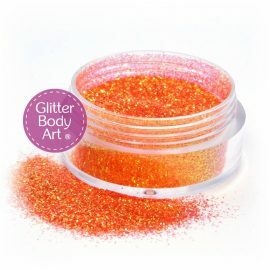 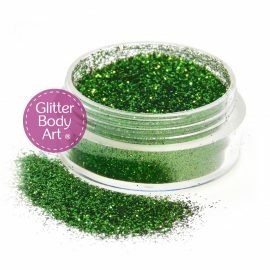 Cosmetically approved glitter for hair, face & body use. 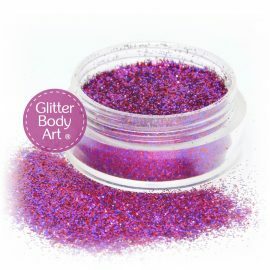 Large range of iridescent & holographic colours. 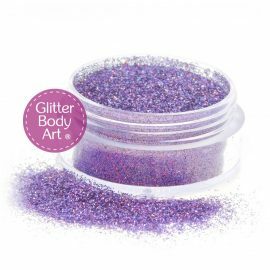 You cannot add "Cosmetic Glitter - 8 Pack" to the cart because the product is out of stock.